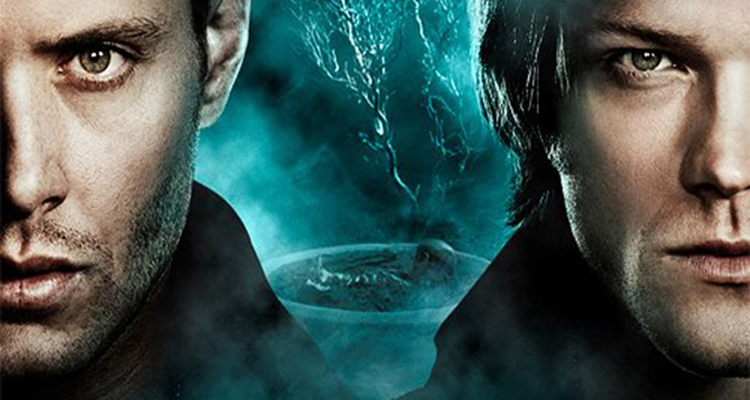 Rhymes With Nerdy – Episode 4 – Supernatural! 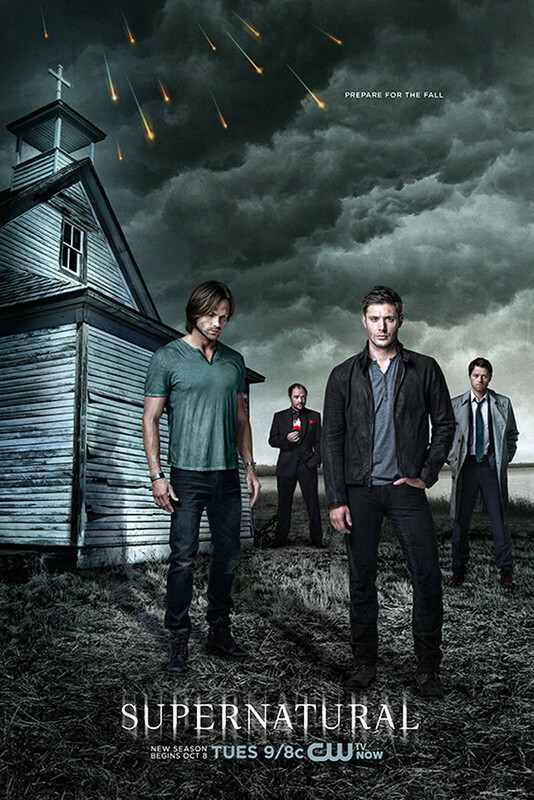 The little show with a big fandom – Supernatural. In this episode of Rhymes with Nerdy, Crystal and I talk about the past 8 seasons of Supernatural, how Fandom can influence canon, and why Jensen Ackles is always making us cry. 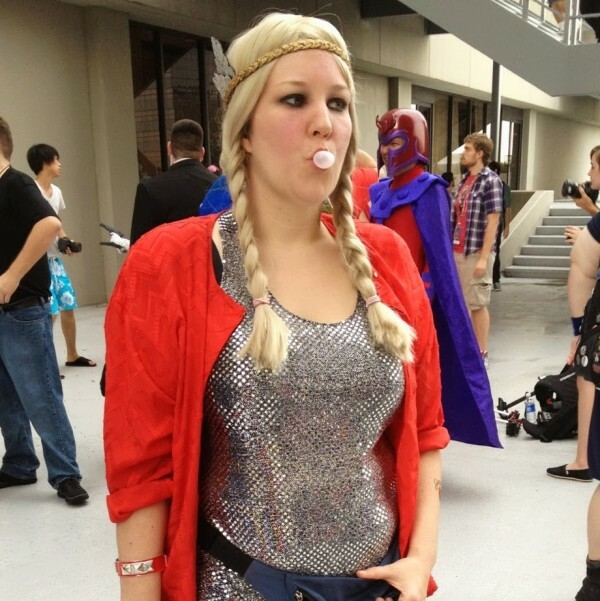 • Expanding The Verse multi-fandom fan video community. 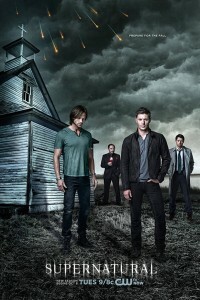 Check it out for incredible Supernatural videos and other fandoms. I had so much fun joining you for the podcast. So much I forgot to talk about and listeners, I apologize for continually saying “urban fantasies” when I meant to say “urban legends”. Next ArticleA feast for your eyeballs.